Welcome to David E. Hazelrigg, D.M.D. 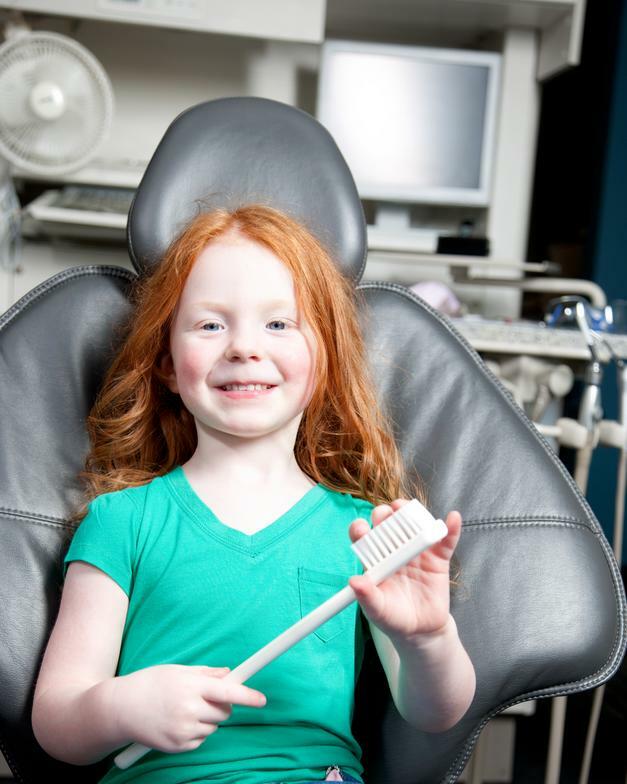 One of the most important challenges facing members of the dental profession today is that of being responsive to the dental needs of patients. 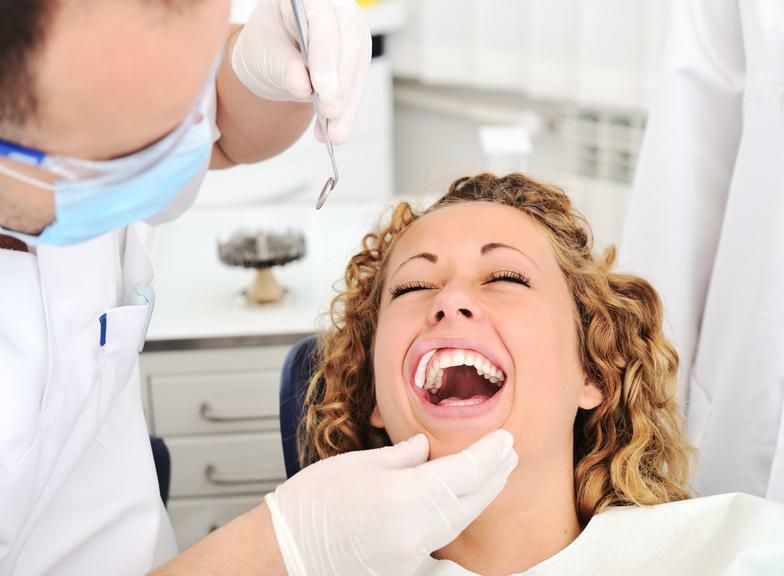 Our primary concern must revolve around your continual dental health and the greatest return for your investment in dentistry. 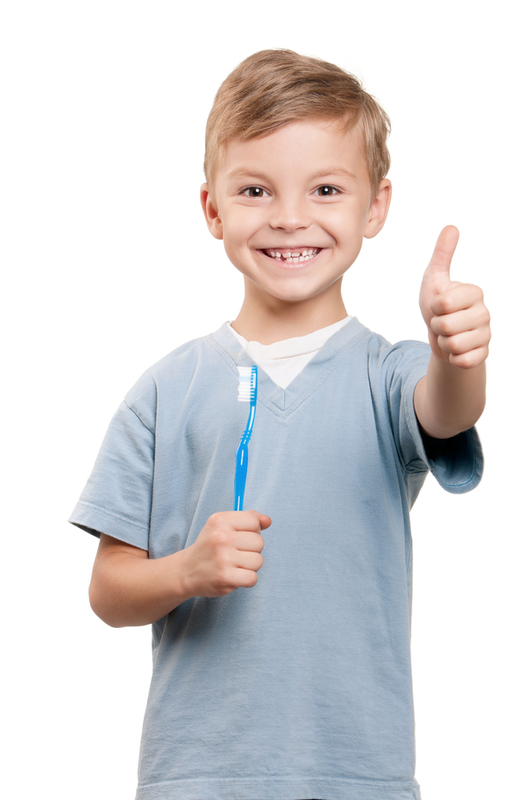 We believe that as a team of dental health specialists, we must remain constantly aware of improved techniques and equipment and be prepared to utilize these techniques and equipment for our patients' best advantage. We welcome you to come to our office and familiarize yourself with the staff. Brenda, Barbara, Jodie, Kelly and Jill.